And lo, the Cardboard did part, and an Emissary of the Lord did appear within the box, and they knew it was so for he did have lightening flashing from his eyes. And the Emissary spake, saying "This box now belongs to the Lord, thy Master! Thou shalt leave offerings of tuna, and of squeaky animals of small sizes, and of strings of stretchiness and tanglehood shalt thou give unto this box and the Emissary therein!" From inside the box, the cat cannot tell whether Schroedinger is alive or dead. I've said it before and I'll say it again: A huge, fire-breathing dragon sitting on its massive hoard of gold has got nothing on the defensive capabilities of the average domestic moggy protecting its cardboard box! I see there is another disgruntled Amazon employee getting his own back. I'm literally bursting for a pee. Halloween Special . 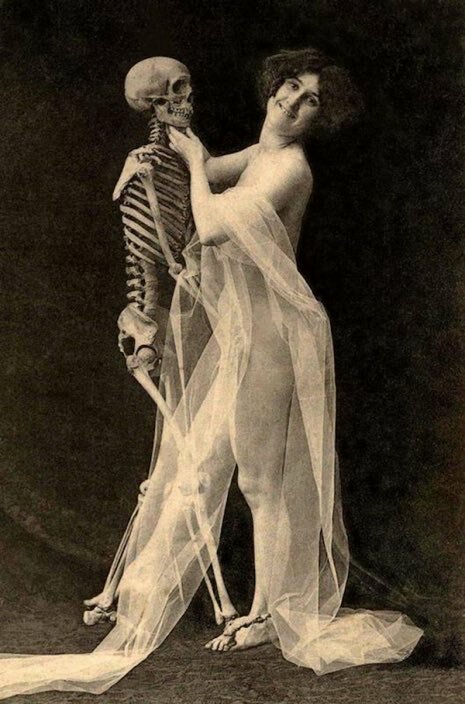 . .
Nora's dance partner was dead on his feet. Martyns idea was " Death wins Scrictly come dancing /dancing with the stars! I.B.Igor wrote: Martyns idea was " Death wins Scrictly come dancing /dancing with the stars! Now that's a Strictly Come Dancing show I'd actually watch! I.B.Igor wrote: Martyns idea was " Death wins Strictly come dancing /dancing with the stars! Is that a bone I can feel, or are you happy to see me? I think you took the diet to the extreme.